The summer holidays are here so it’s time to pack up your bags and head over to Snowdonia and Bryn Bella Guest House is ready and waiting to play host for your summer holiday adventures. 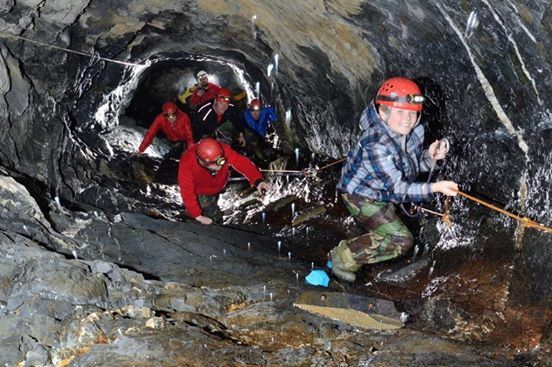 If you are tired of doing the same activities year after year it’s time for a change as you head underground to the newest attraction in Snowdonia, Go Below Underground Adventure. Whether you are searching for a family day out or a group activity out of the ordinary, this is the attraction for you. Within a short distance of the Bryn Bella Guest House Go Below can play host to any group of visitors no matter what the occasion is and test you to your limits. By taking on one of three battlegrounds you can master the underground zipwire, abseil to the deepest and lowest point within the UK or scale a magnificent waterfall. 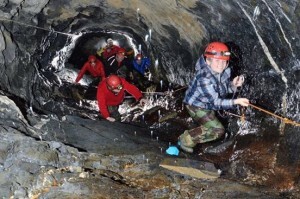 Suitable for ages 10 upwards this is a Snowdonia adventure you won’t forget in a hurry. The challenges last from 5 hours to all day and bookings are available throughout the year. Great for birthday outings and hen or stag dos, Go Below is the place to head this summer. Once you have arranged your challenge underground don’t forget to book your room at Bryn Bella. Located close to many attractions and areas of natural beauty the village of Betws-y-Coed is the ideal spot to make the most out of your summer retreat. With excellent transport links it is easy to get to and with high quality amenities the Bryn Bella offers second to none hospitality. Get in contact today on our website bryn bella.co.uk to get a late deal or check reservations and book your memorable trip away as you go adventuring with Go Below.